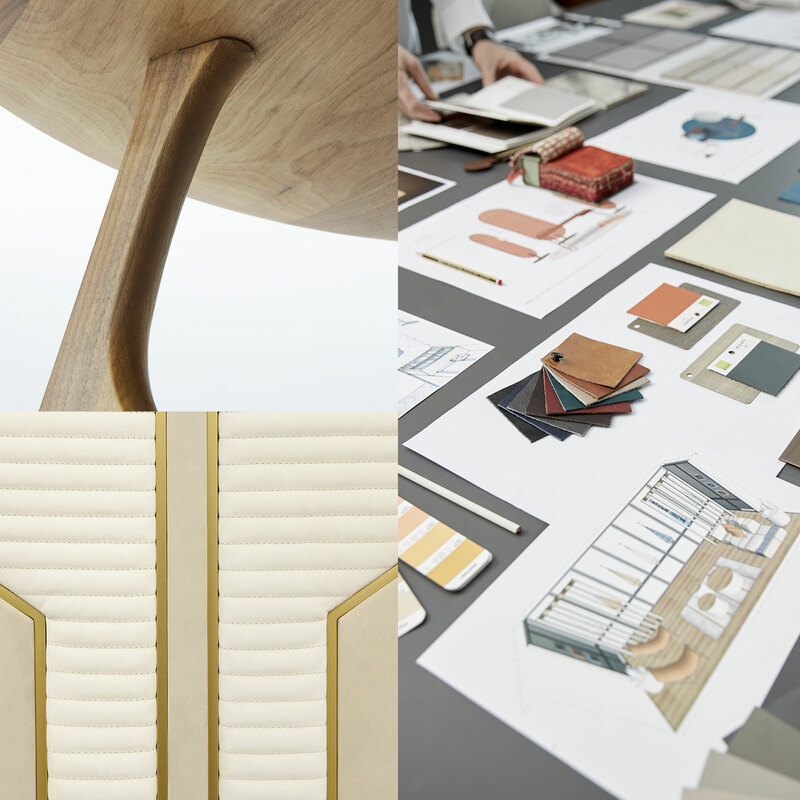 From its origins as a small upholstery shop, Nalesso has grown by building a flexible structure, featuring internal departments capable of handling all the main processes offered, ensuring continuous monitoring of processes and the final quality of our products. 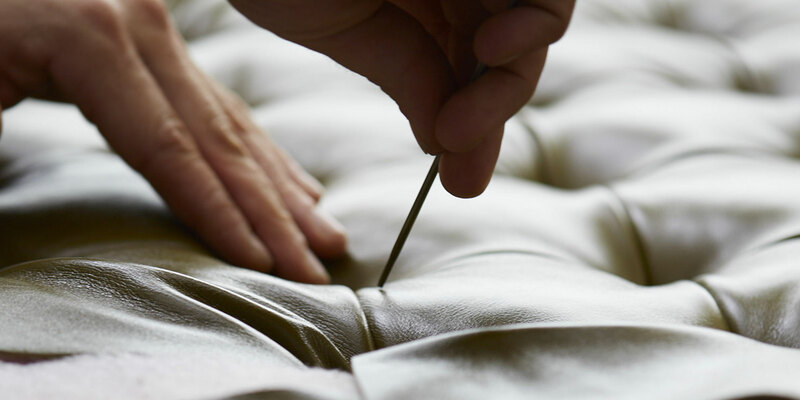 Each production process is entrusted to the expert, skilled hands of specialist artisans, whose experience and training make them our most valuable asset. They provide the assurance that each Nalesso project is carried out to the highest standards from start to finish. In creating each piece, we use exclusively handcrafted methods while keeping a constant eye out for new trends and materials. Finding the best solutions to specific furniture requirements is the point of difference that sets our offering apart. 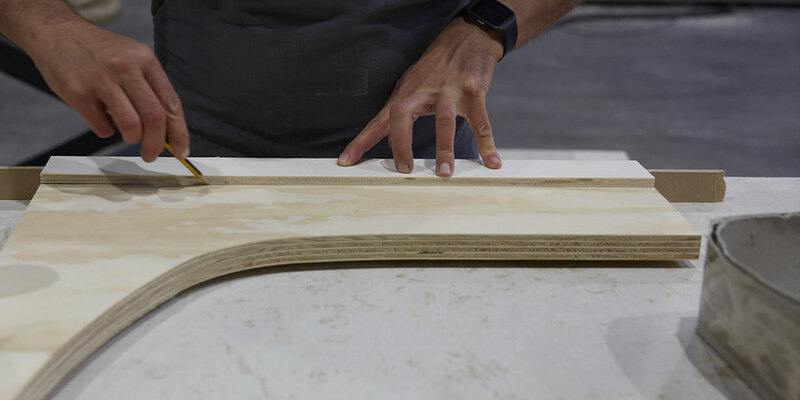 The design stage, which each customer is welcome to follow step by step, is particularly important for choosing materials and determining what work processes are required to create the piece. Our flexible structure and a series of specialist departments make us a truly one-stop shop. 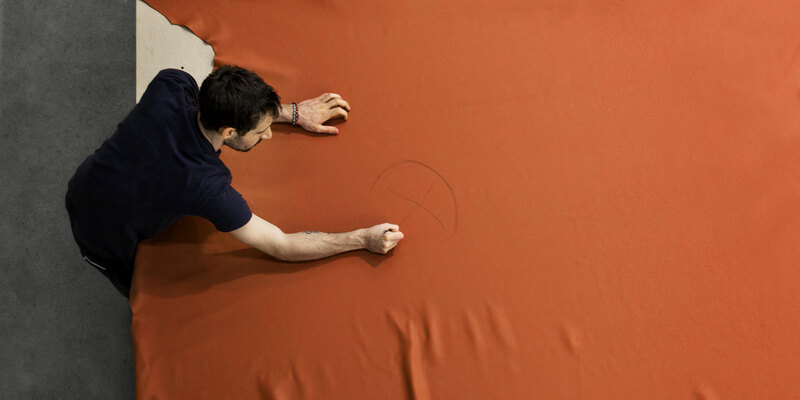 Has always been a big part of who we are and what we do: this is where all the Nalesso upholstery items take shape. 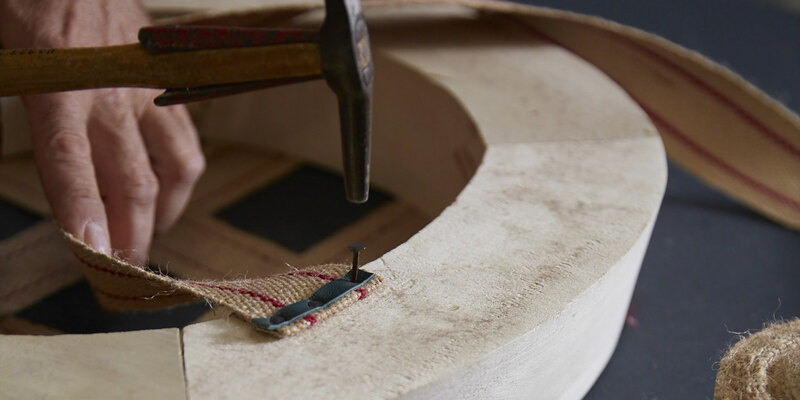 We have created our very own in-house leatherworking atelier with cutting and hot stamping machinery. The tailoring unit, with its cutting and sewing department, is the place where our curtains and soft furnishings come to life. The woodwork department allows us to produce wooden carcasses, components and coverings in-house. Small yet efficient, the workshop is structured to cater to our metal needs, including small machining jobs. 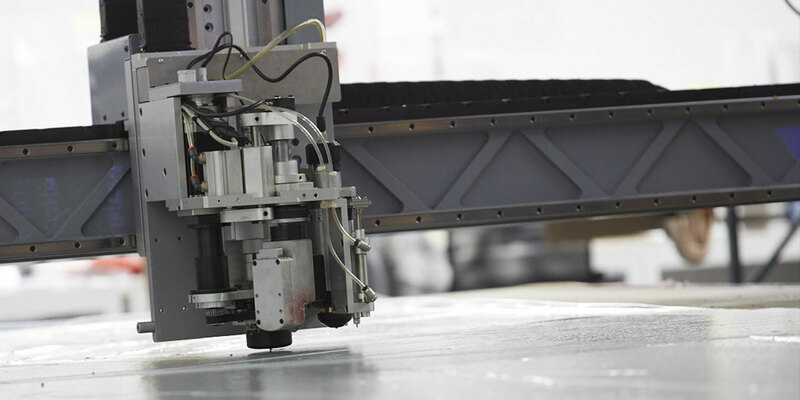 Once the product is ready for delivery, it is handed over to the warehouse, who look after it until it is picked up. The logistics department handles shipping of all kinds, nationwide across Italy and to all corners of the globe. 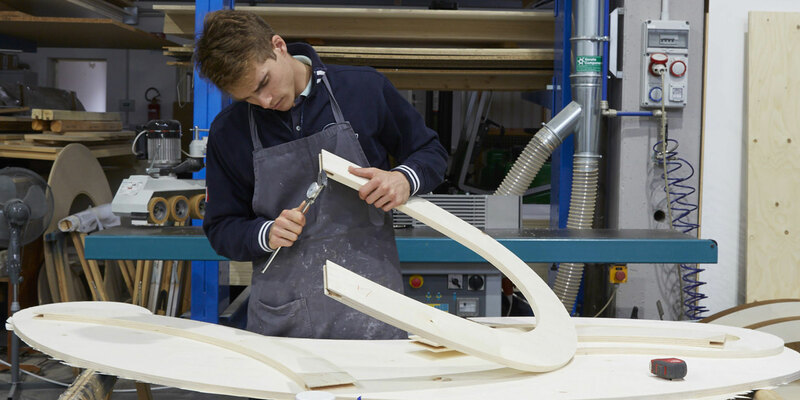 Depending on customer needs and demands, we can provide skilled operators to assemble and install the furniture in order to deliver an end result of the utmost quality. Excellence stems from a pursuit of quality that starts with the processes. This is why we have adopted certified management systems, pursuing an idea of continuous improvement and optimization of production flows. In addition, when it comes to delivery, each component part or the whole end product comes with a technical data sheet covering maintenance/care and certification with a globally recognized international safety guarantee. In addition, we can provide specific certifications for the marine industry and public sector.